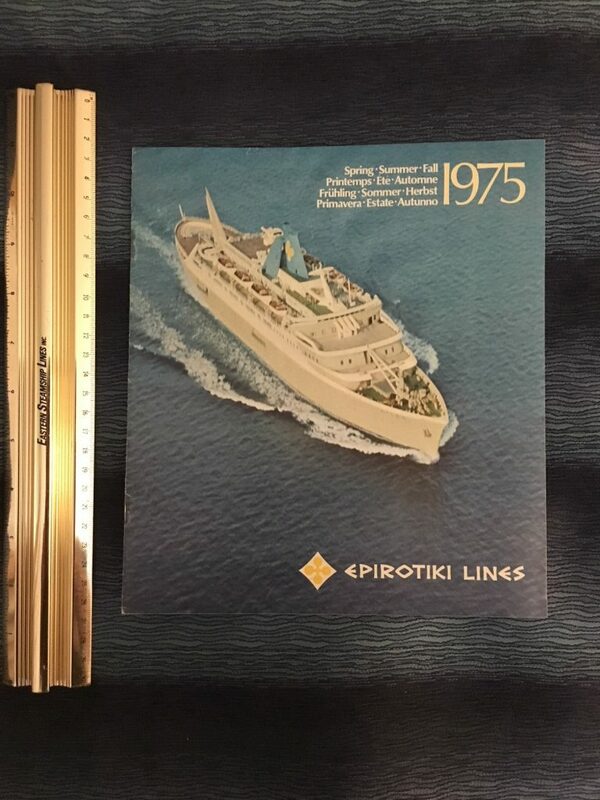 Lovely booklet covering the cruises over the 1975 season. Covers The Jupiter, Atlas, Apollo, Neptune, Jason and Argonaut. Includes mini deck plans and biographies for each vessel. Like new condition.